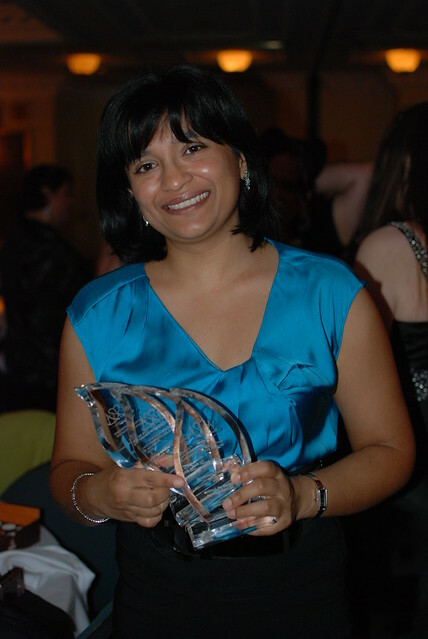 There’s something about New Zealand author Nalini Singh that makes me happy to be a romance reader. Maybe it’s the way she always has time for fans. Or that you always feel like she treats your questions as important, even if you’re barely able to make small talk because you’re so overwhelmed with fangirl love. Or that she turns up to a convention bar to bring along your other favourite author because she saw one of your tweets. In short: she is an amazing author but also a truly wonderful person. 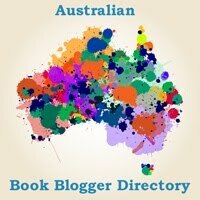 She was in Sydney last month for the Sydney Author Event, and we took the opportunity to have a chat about her books and her writing. Towards the end of the interview, Nalini mentions some events that she’ll be appearing in. You can find out more about her upcoming appearances on her website. 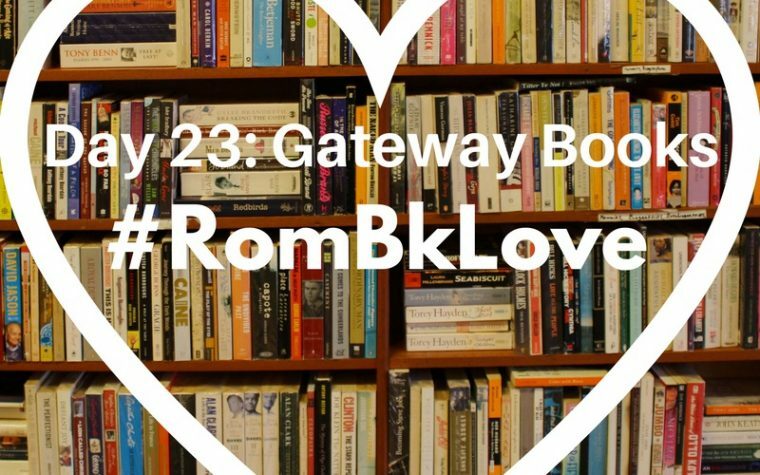 In our next episode, we’ll be hosting the #RomBkLove discussion on gateway books into romance. We’ll be posting that one a little later in the day to give our friends in the northern hemisphere time to catch up. To ensure you don’t miss it, you can subscribe to Apple Podcasts or through one of the many podcast apps available (I prefer Overcast myself). 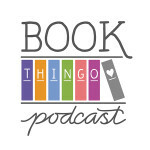 Tagged guild hunter, hard play, nalini singh, psy-changeling, rock kiss. As a debut author still very new in the world of publishing, Nalini is one of my writing icons. 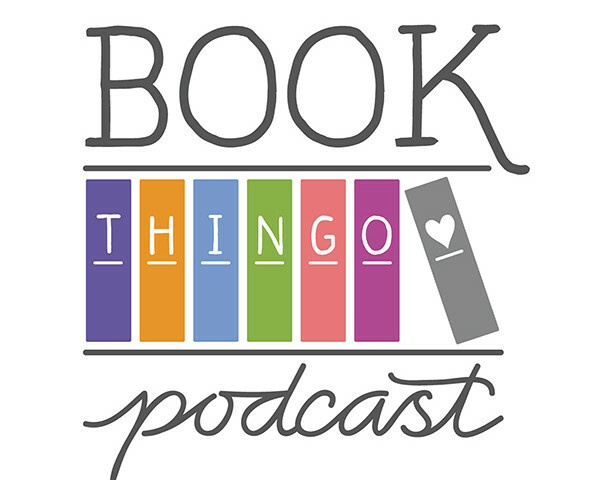 Absolutely loved this podcast and hearing her chat about her writing process, characters and their extraordinary worlds. Encouraging and inspirational in so many ways.